Working on websites for writers is one of our passions. 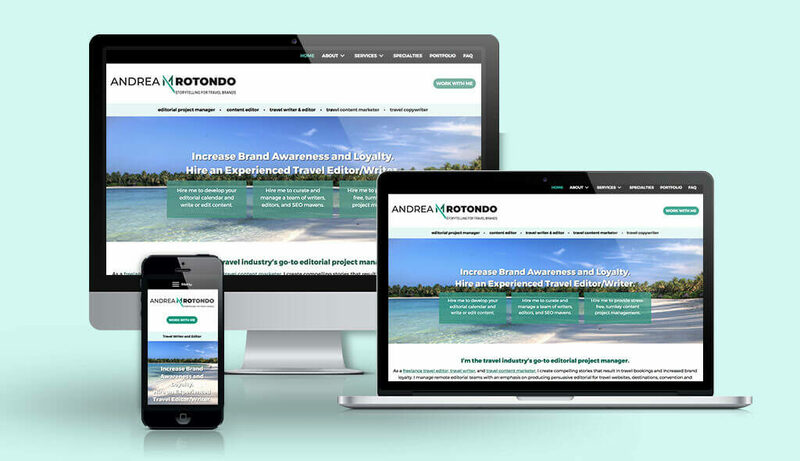 This new site for Andrea M. Rotondo, travel writer and editor, was no different. Great content and beautiful photos showcase her experience as a professional in the travel industry.